Some local plumbing companies only unclog drains and toilets and fix leaky faucets, while some only complete remodels and new construction plumbing systems. At C & C Slab Leaks and Plumbing, we do all of that, and so much more! 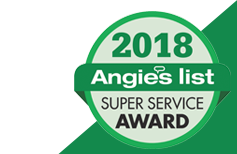 One Call — We Do It All! 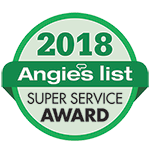 As your local, professional plumbing company in Garland, the team at C&C Slab Leaks and Plumbing is equipped to handle all of the residential and commercial plumbing tasks in the Dallas/Ft. Worth area. 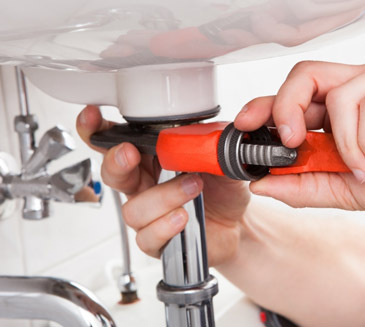 We offer routine plumbing maintenance services including general plumbing inspections and upkeep of residential and commercial plumbing systems. 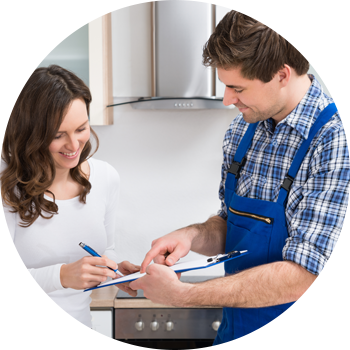 We can also install, repair, and replace most plumbing parts and appliances. Potable water leak location and repairs. 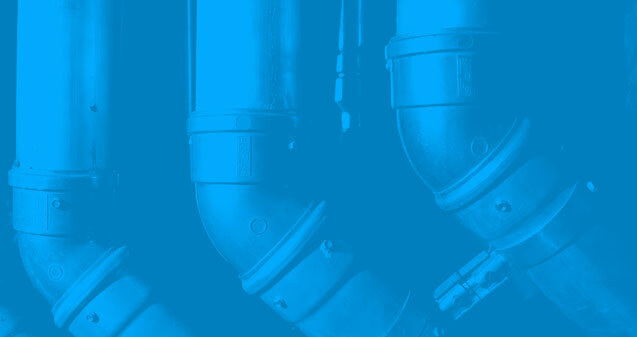 Ask about rerouting your water lines overhead to eliminate leaks from occurring below slab. Comprehensive water heater repair and service, including installation and repair of both tank water heaters and tankless water heaters. We can convert your tank heater to a tankless unit for energy saving and continuous hot water. No more running out of hot water while taking those long showers or soaks in the tub. *We match the labor warranty to any manufactures tank type water heater supplied and installed by us. For example if the tank has a 6 year warranty and leaks within that warranty period the labor for the tank will be covered for 6 years as well. Most parts carry a 1-3 year warranty and we will also match the warranty period on parts. For a Garland plumber who specializes in all plumbing services from water heater repair to slab leak detection – One phone number is ALL you need 972-559-0765. One Call – We Do It All! !